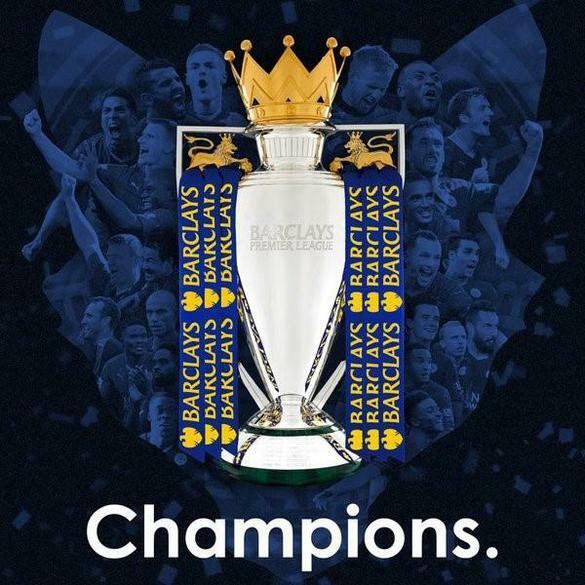 In commemoration and celebration of the amazing achievements of the Leicester City Football Club in securing this year’s Premiership title, we will be holding a special LCFC day on Friday 13th May. Children and staff are encouraged to wear LCFC strips or memorabilia, or to dress in the traditional blue and white team colours. Staff are organising a range of activities during the day, and children will have the opportunity to join in with a themed LCFC lunch. This really is a ‘once-in-a-lifetime’ feat, and we do hope that you will join us to share in some of the children’s learning and celebrations at a special assembly at 2.30p.m on that day.